iEx Inspection® is the most intelligent hazardous area inspection and management system available... but you don’t need to take our word for it, you can try our FREE version instantly simply by logging in! Data is collected on hand held devices and "uploaded" to a cloud based system for analysis and reporting. Inspection forms and data "sync" from cloud to hand held devices or can be printed for manual entry. Upload and download inspection data, photos, videos and voice notes and take the information you need with you. Equipment Inspection sheets are intelligently generated based on the location, equipment and inspection type. System checks that the equipment is correct for the designated area and provides intelligent feedback on issues. Schedules, allocates and manages inspections and/or remedial actions, multiples inspectors and sites. Manages inspector's competences, scheduling and action allocation with various security levels for the system. Full back up on line and locally with comprehensive database import and export options. 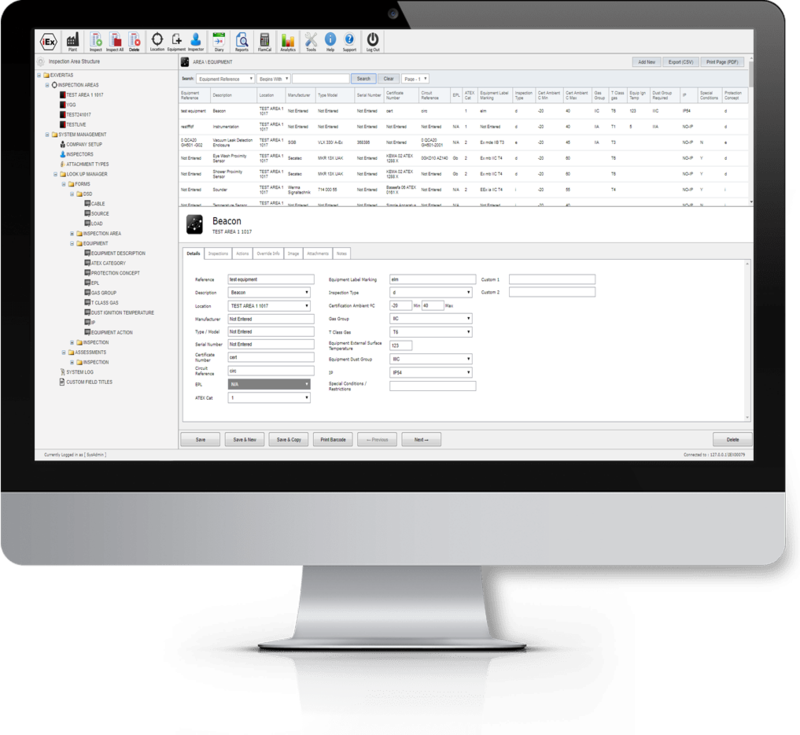 Fully customisable reports, questions and system format (by end user or bespoke by ExVeritas). iEx can be viewed on any system at any location on any device with a browser, no installation required. Our tablet software runs on 'Android' devices so you have a choice of hardware. Unique user log in and tractability by time/user/location. Highly secure and backed up - We run servers in multiple UK data centres with a resilient disaster recovery programme. The database is maintained by ExVeritas to be continuously improved and compliant with the latest legal and technical requirements. 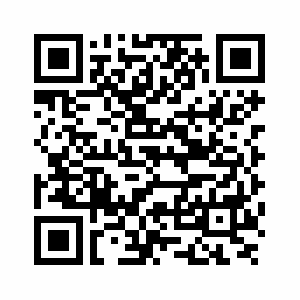 In order to use our mobile app you will need an Android device equal to or greater than the spec below. Minimum Specification: Android 4 ("Ice Cream Sandwich"), 7inch Screen, Front facing camera. Terms and conditions apply, 20 technical enquiries per year as standard. Your account password will be emailed to the email address specified. Please note we only accept email addresses which relate to the specified company. ExVeritas have over 300 years collective experience in hazardous area inspection and certication and are an ATEX Notified Body, IECEx Certification Body and CompEx provider. We are practitioners in hazardous area safety and originally developed this software exclusively for our own in-house use. Our "EXpert" support team include experienced practitioners and seven CompEx Instructors qualified to teach and assess EX01-06, EX11, EX12 and EX14. The team also includes non-electrical risk assessment specialists (MIRA) and experts in Area Classification and Explosion Mitigation. This software has been designed by people who spend time in the field inspecting or managing Ex equipment, it has been developed by people who understand what inspectors and inspection managers need and refined over many years of in house use and customer feedback. ExVeritas has won many business awards for service levels, technical development and export. 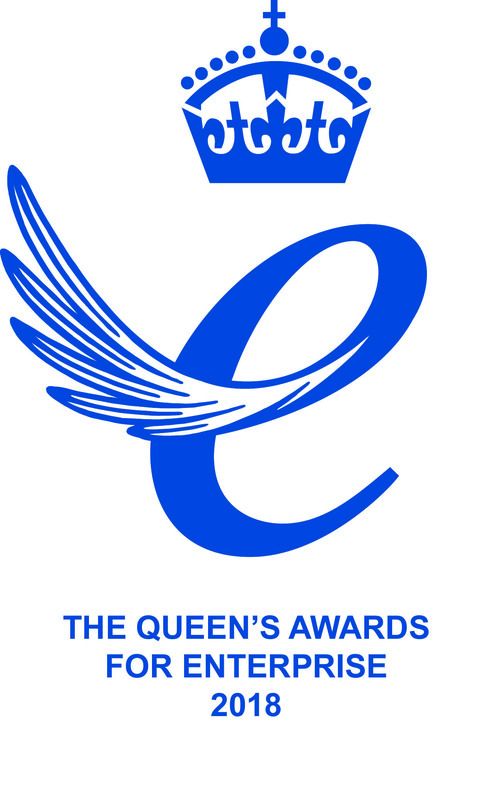 This includes the prestigious ‘Queens Award for Enterprise’ which is the highest honour that can be bestowed on a United Kingdom Business. Full details on ExVeritas can be found here. ExVeritas® and iEx Inspection® are the legally registered trademark of ExVeritas Limited and is protected under law against misuse or reproduction . Trade Mark Registry UK 00003015985 and UK00003291806 respectively.